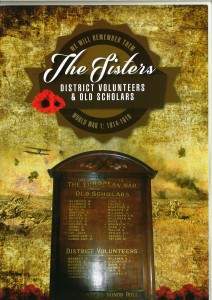 Tom Riches launched his book “The Sisters District Volunteers & Old Scholars” on Saturday 8th August at the Lone Pine celebrations. 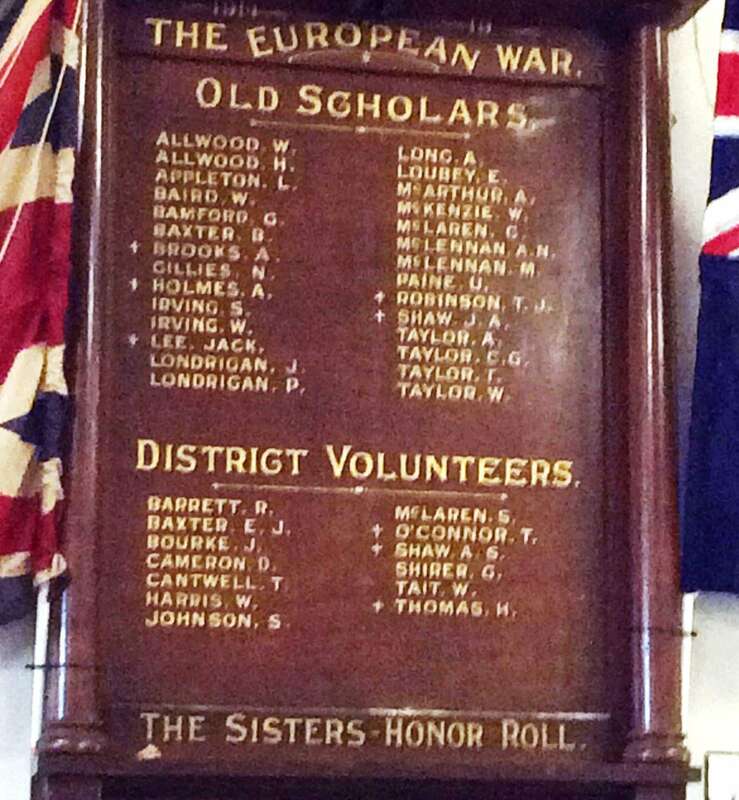 Tom has documented the service of 38 of the 41 men listed on the Honour Roll for The Sisters. He was unable to identify the other three. Old Scholars: W. Allwood, H. Allwood, L. Appleton, W. Baird, G. Bamford, B. Baxter, A. Brooks, N. Gillies, S. Irving, W. Irving, Jack Lee, J. Londrigan, P. Londrigan, A. Long, E. Loubey, A. McArthur (unidentified), W. McKenzie, C. McLaren, A.N. McLennan, M. McLennan, U. Paine, T.J. Robinson, J.A. Shaw, A. Taylor, C.G. Taylor, T. Taylor, W. Taylor. District Volunteers: R. Barrett (unidentified), E.J. Baxter, J. Bourke, D. Cameron, T. Cantwell, W. Harris, S. Johnson (unidentified), S. McLaren, T. O’Connor, A.S. Shaw, G. Shirer, W. Tait, H. Thomas. If you know who those unidentified men are I am sure Tom would love to hear from you. 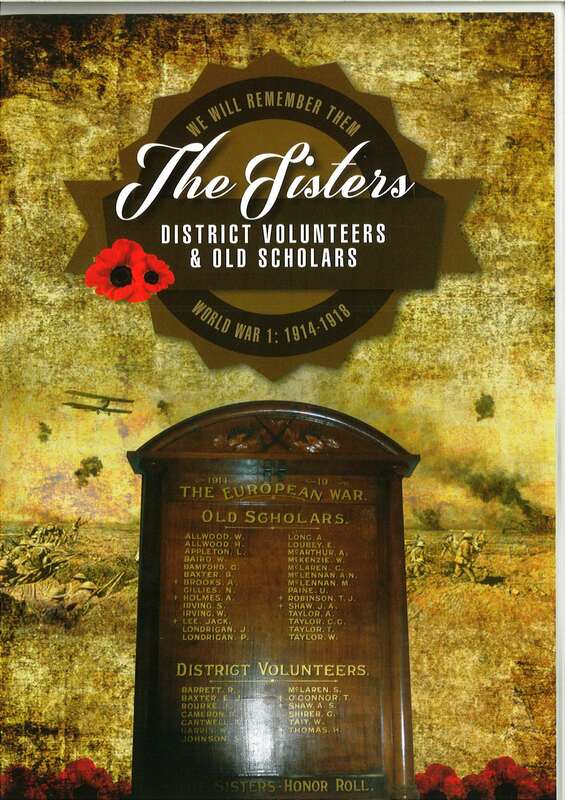 If you would like to purchase a copy of his book, contact Tom on (03) 55926249 in the evenings. Cost is $5.00 per book, plus postage if necessary.